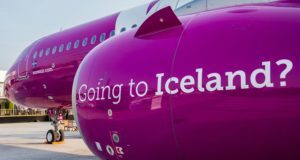 The Finnish carrier is opening up Sapporo and Punta Cana for winter 2019-20, one snowy, the other sandy. 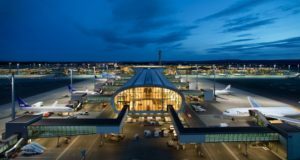 Finnair says it will open a new route for the next winter season, to Sapporo in northern Japan. 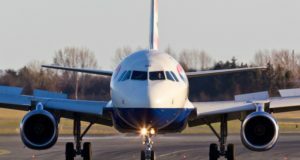 It will fly the new route from December 15 at the end of this year until March 27, 2020, with two weekly frequencies. 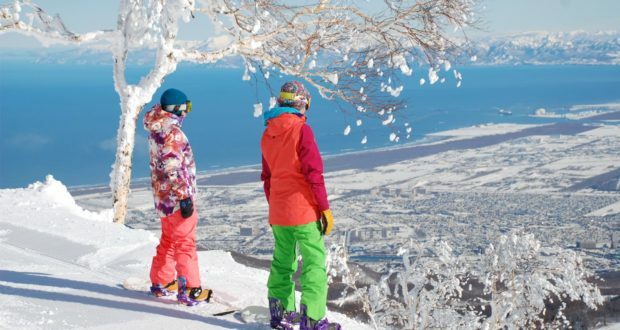 As close geographically to Vladivostok as it is to Tokyo, Sapporo is well known as a winter and skiing destination “offering stunning landscapes and fantastic winter-themed activities in a traditional Japanese setting,” the airline says. The city on the island of Hokkaido will be Finnair’s fifth destination in Japan, in addition to Tokyo Narita, Osaka, Nagoya and Fukuoka. “Japan is a key market for us, and we are excited about adding Sapporo to our network,” says Christian Lesjak, senior vice president for network and resource management. At about the same time, Finnair will also open a new weekly route to Punta Cana in the Dominican Republic. The flight to Punta Cana will be operated with an Airbus A350 once a week between December 13 and March 27. A favourite destination in winter for sun-seeking travellers, the Dominican Republic has “fantastic sandy beaches and great family resorts, and excellent golf courses,” the airline says. Finnair also flies once a week to Puerto Plata in the Dominican Republic during the winter season. 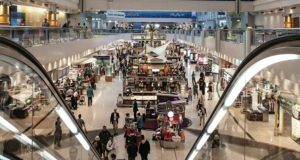 The Finnish carrier will also increase frequencies to Hong Kong next winter, with double daily flights continuing from this coming summer season throughout the winter season. Finnair flies to seven cities in Greater China, including Beijing, Shanghai, Xi’an, Chongqing, Nanjing, Guangzhou and Hong Kong. And it is adding two weekly frequencies on its Tokyo route for the winter, flying a total of nine times a week. 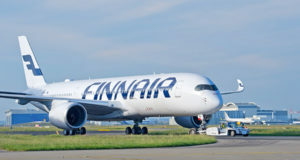 Carrying more than 12 million passengers a year, Finnair’s network via its Helsinki hub connects 19 cities in Asia and eight cities in North America with over 100 destinations in Europe.